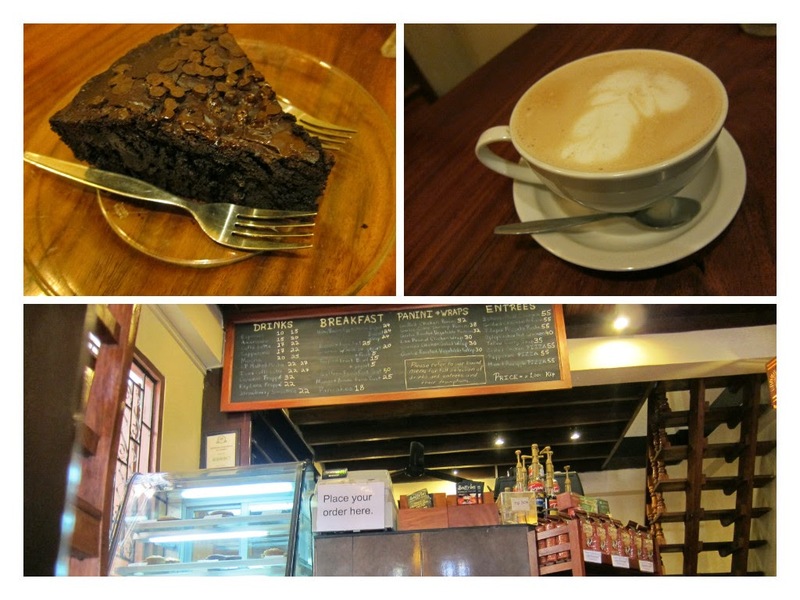 I was surprised to find a few good cafes in Luang Prabang, since I hadn't read anything about it on the internet. I discovered these by merely walking around the town, but pinned them onto Google maps. 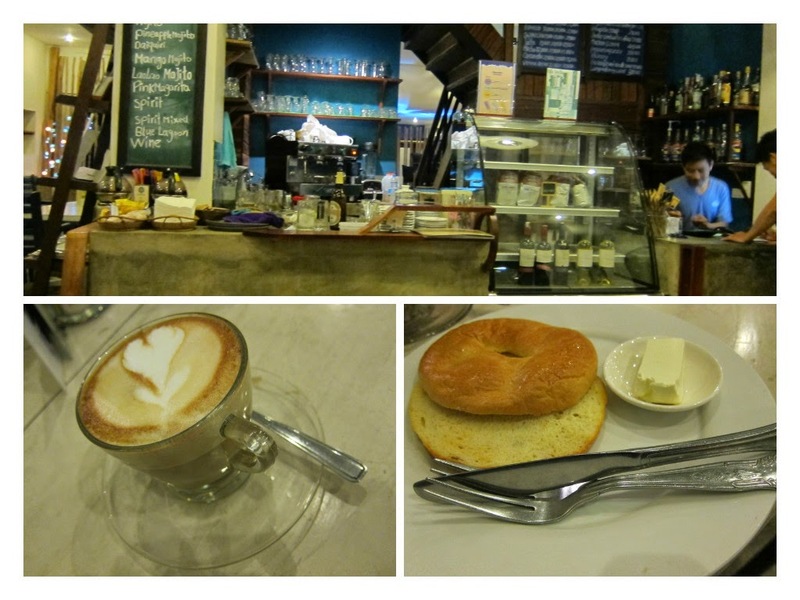 My favorite place in Luang Prabang, and the only café I visited everyday I was there. 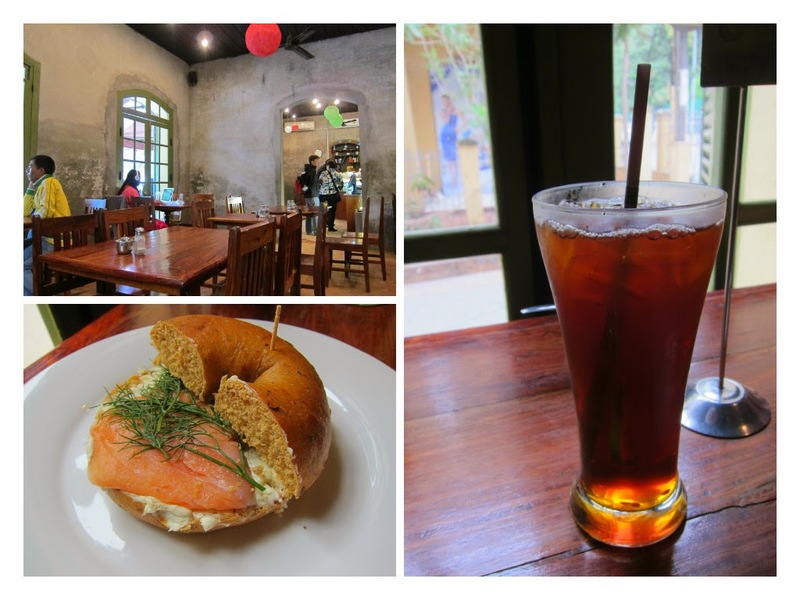 Lightening fast wifi, abundant seating, the best iced latte and iced mocha I had in Laos. A popular local chain with food and drinks. It is a bit too commercialized for my tastes. The wifi was slow and the place is always crowded. Many people seem to enjoy it, but I can’t bring myself to like this place. A great choice in Luang Prabang. Founded by an American living in Laos, they serve coffee from a local hill village. 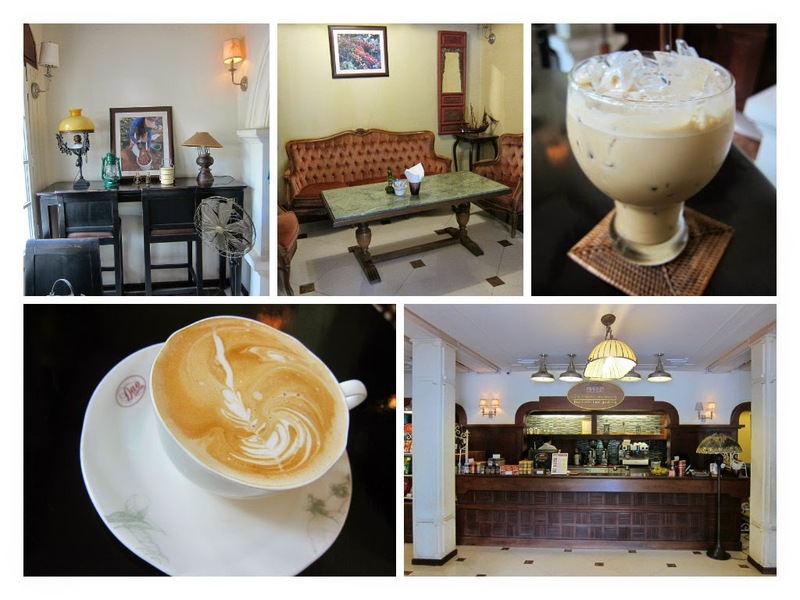 There are actually two cafes in Luang Prabang, and I prefer the smaller of the two. The drinks were great, but I recommend the desserts, specifically the piping-hot brownie which was exquisite. A busy restaurant-café at the main junction of the night market. Wifi and service are both slow, but it’s s suitable option and a convenient location.